Sat in a fictitious restaurant the other night, I noticed that a number of other diners were being served their food, complaining and then leaving. None of them paid, they just walked out. My meal was pretty ok really. A decent starter, a reasonable main course and whilst the desert was questionable, it was ok. Whilst the service wasn’t great, it did the job. Funnily enough, the quickest part of the meal was getting the bill. They didn’t hang about serving me with that. Now, this wasn’t a flash restaurant. The sort that Gordon Ramsay might swear at a bit, and so I didn’t expect a hefty tab. But, wait a minute… £400 for two of us? That can’t be right. So, I called the manager over and explained to him that a mistake had surely been made. Two steaks, a couple of garlic breads and a bottle of wine – now I’m the one wanting to muster my very best Anglo-Saxon Gordon speak. 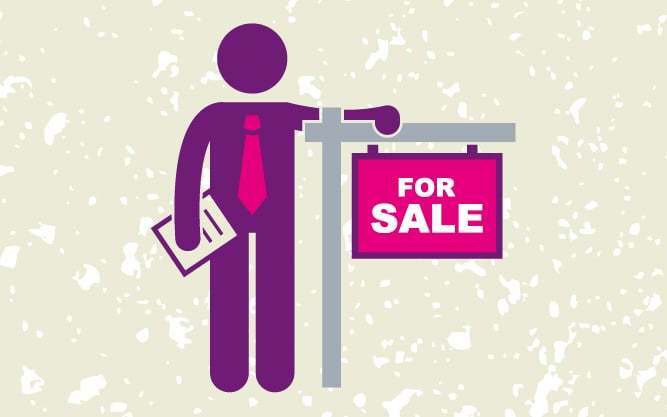 Many of us encounter a regular flurry of estate agents’ leaflets through our doors, which will often proclaim that their commission is promised to be on a ‘no sale-no fee’ basis. This, they will explain, is a good thing because it means you only pay them if you sell your home. If a sale is not achieved, you pay nothing. On the face of it, this is great. 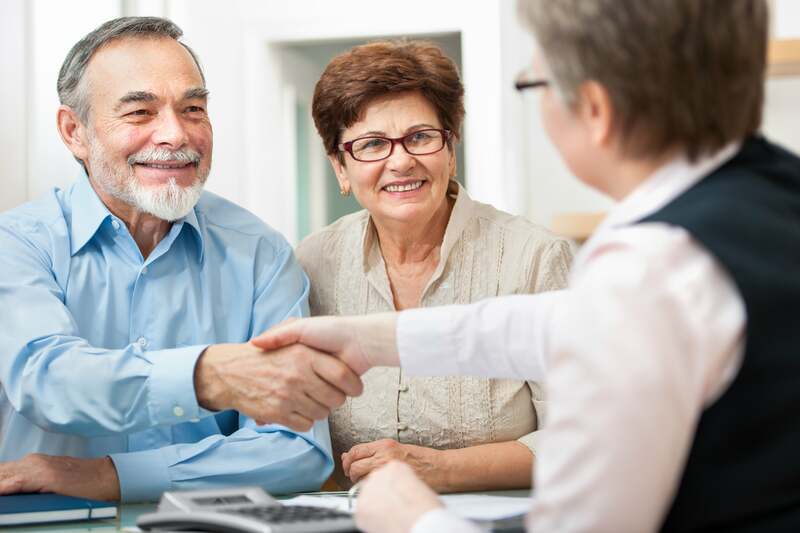 It’s comforting even – until you delve into what this really means for you, the successful seller. Property firms have overheads and most of which are fixed. So, for instance, rent and rates are a regular expense as are the staff needed to occupy those offices. Advertisement costs on Rightmove or in the local paper, cars, insurance, for sale board, the telephone etc are a constant commitment. They don’t charge much and they have to be paid for. Just like a restaurant. Despite my playful opening ditty above, slyly designed to draw your attention, I’m not actually aware of any eating establishment that operates a model whereby diners that are unhappy with their food can leave without footing the bill, but where those that are satisfied cough up for those that walked out. I’m not sure there are cinemas that pledge “Enjoy the film or your money back, because the family sat in front of you will chuck an extra few quid in if need be”. But this is exactly the approach that the UK estate agency profession takes. Now consider the typical agency with, say, monthly costs of £10,000 but which operates a ‘no sale-no fee’ model. Approximately half of the houses that Joe Bloggs Estates lists, fail to sell. And of those that do find a buyer, one third fall through before they complete the legal process. But the business itself has to be geared up for all of this activity. The office, the phone calls, the staff, the ads and so on. In other words, most of what an estate agent does is wasted but incurs the same cost whether the agent is paid for it or not and, mostly, he/she is not. An estate agent can expect to be paid for about three sales for every ten properties listed. And to list ten properties means visiting and pitching for twenty. Which means that despite the overheads, Joe gets paid for 15% of his efforts and only on success. So, it follows (bear with me here) that he doesn’t get paid 85% of the time. Which also necessitates that if you successfully sell your property, you’ve just picked up the tab for the 8 out of 10 or so people that incurred cost but didn’t pay their way. Fixed fees for everyone (non-dependent upon property price I might add) are fairer, more transparent and ultimately result in lower costs for those successful sellers that price their homes to sell.